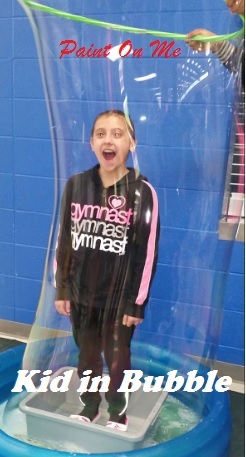 Add IncrediBUBBLES to your event. 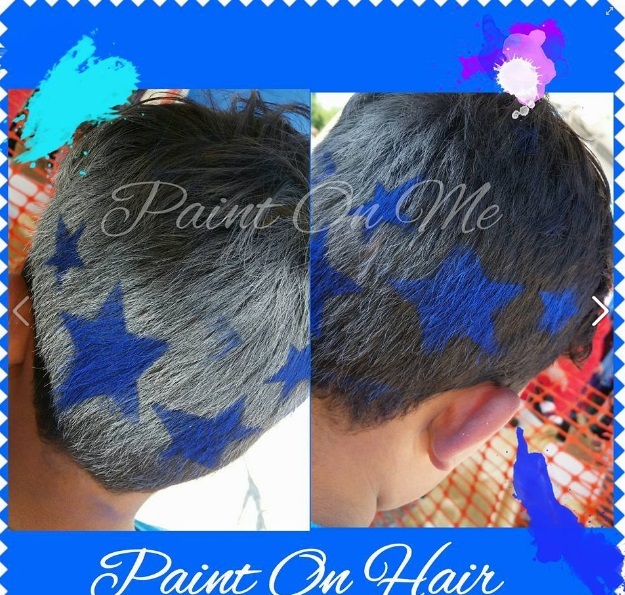 Add Color Hair Designs to any package. 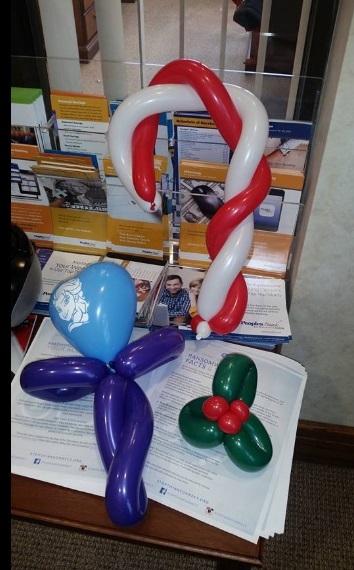 Add simple balloon twisting to any package for $100 per hour. Click drop down arrow to find your State. Please enter time and date you would like your entertainment to begin. *Note: Please list hourly. Please indicate your desired service. There is a $50 Non-refundable booking fee for reservations. There is a 25% deposit required for window painting. Please rate your overall experience with Paint On Me. 1 representing Not Satisfied, 5 Being Extremely Satisfied. Please enter your billing address here if different from the event address. Well respond to your request within 24 hours Monday through Friday.